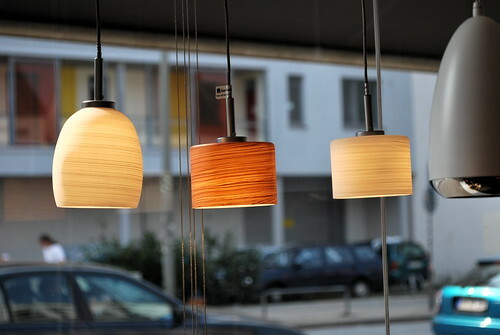 Project Apartment 2.0 continues – so we decided for the middle lamp – well three of those for over our kitchen counter. It is back!!! YEah- took two years but finally there it is again! 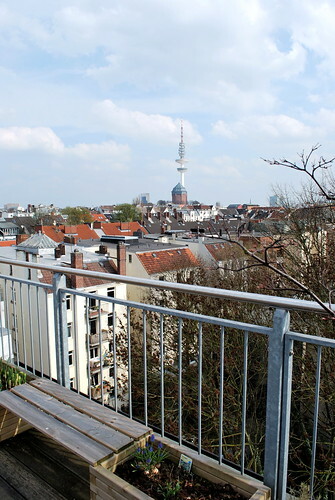 The weather starts to be really good- I see a lot of days on the roof deck ahead. I love our little ritual of meeting regularly for lunch to catch up. 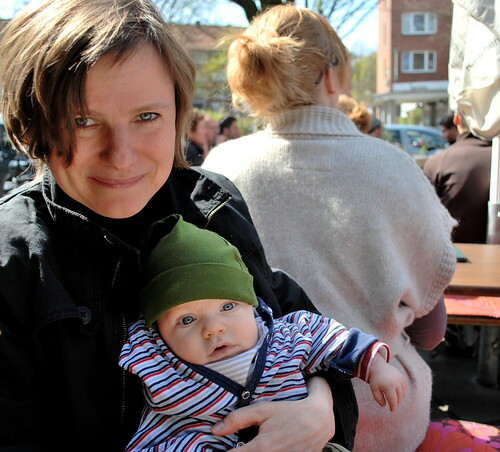 My friend C. and my godson – he flirted with me- soooo cute! We did a bicycle tour through the city and saw this on a house in Altona which is going to be demolished. Love the colors. Your house deck rules. I want one when I grow up. ;) I went on a 2-3 hour walking tour of Altona and loved it. Very neat stuff. Sweet, sweet, sweet! I love the lamp and the apartment project! How fun to relish the details. Hamburgers look good, so does the lamp! Coole Bilder! Ja, das Wetter ist genial, leider musste ich wegen meiner Allergie die meiste Zeit drinnen verbringen. Aber das geht auch vorüber, dann kann die Sonne genossen werden… Wünsche Dir eine wunderschöne Restwoche!! He is just adorable, Nat!!! And those burgers are making me hungry! gorgeous set of pics… such vivid colors.. what a great set of memories you have there! Happy EAster. The photo below with the bunny is TOO FUNNY!! !